UK Stampin' Up! Demonstrator | make beautiful cards | Crafty Hippy: Welcome to the new Annual Catalogue! It's finally here! We've been waiting for this new catalogue for a little while now, and today is launch day. It's full of beautiful craft ideas and products. Use the Shop Now button at the top of the page to browse or buy, or click on the link below to view the catalogue. 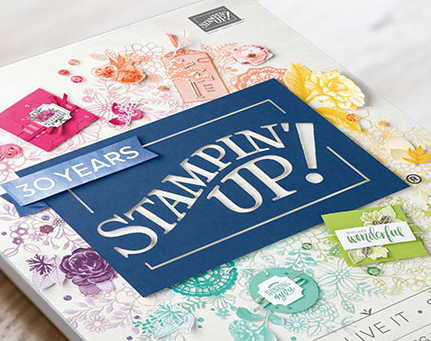 View the new Stampin' Up! Annual Catalogue 2018.